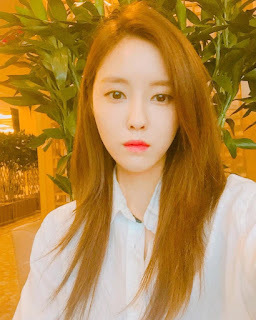 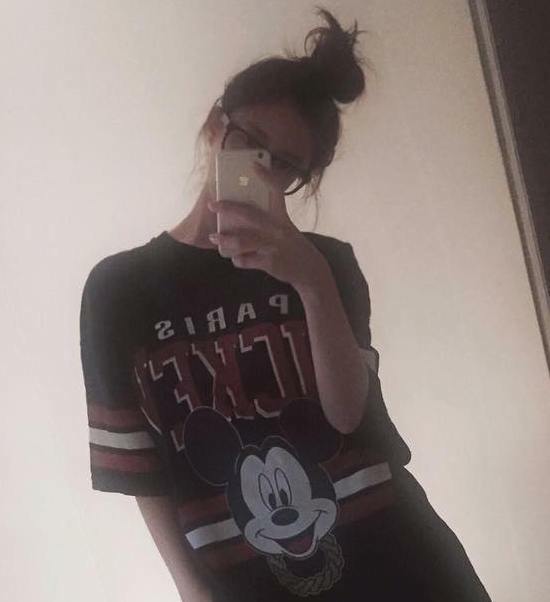 Showcasing her outfit, here comes T-ara's HyoMin with her identical selfie. Check out the next pictures to see what we mean. 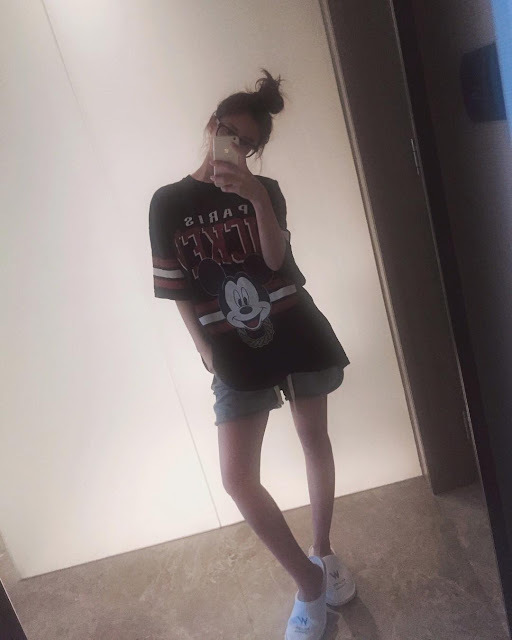 "same place same pose same person"